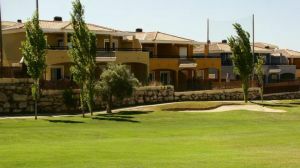 The Golf Course was completed in October 1999. 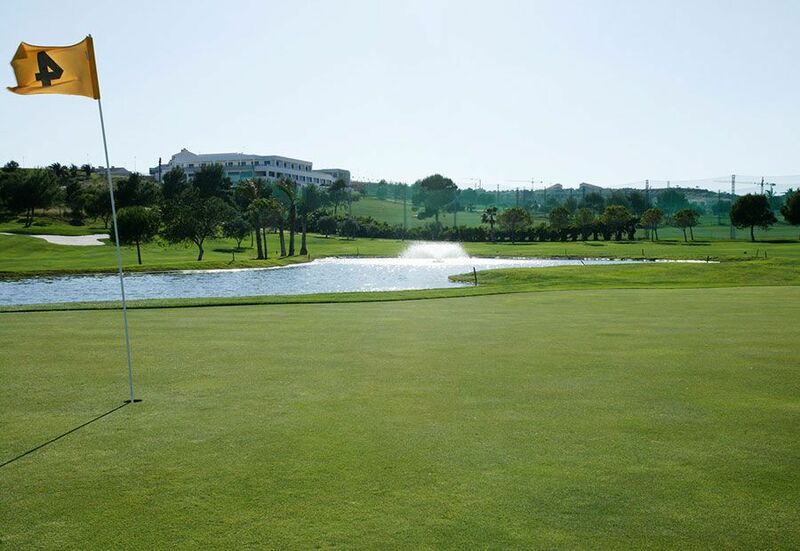 This 18 holes par 72 course covers a land area of 49 hectares, with 6240 metres and an excellent practice area, covered and lighted. 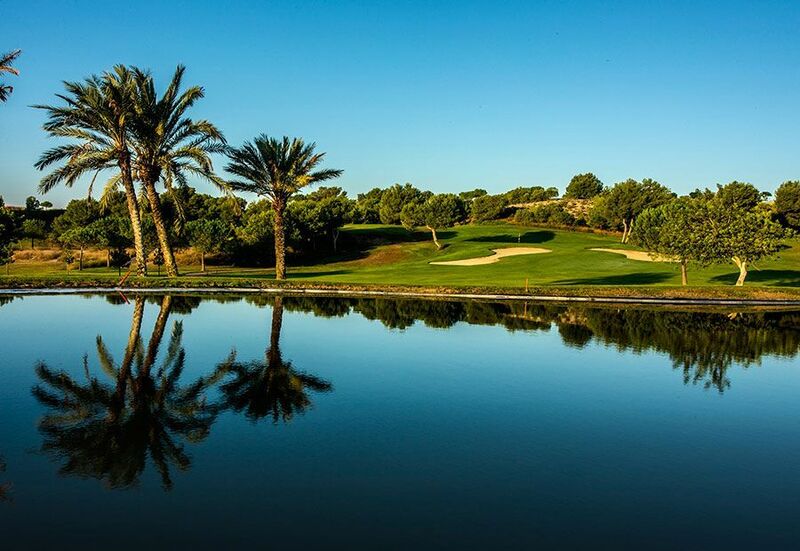 The first nine holes are fun and easy to play, with wide fairways and bordered by indegenous vegetation. 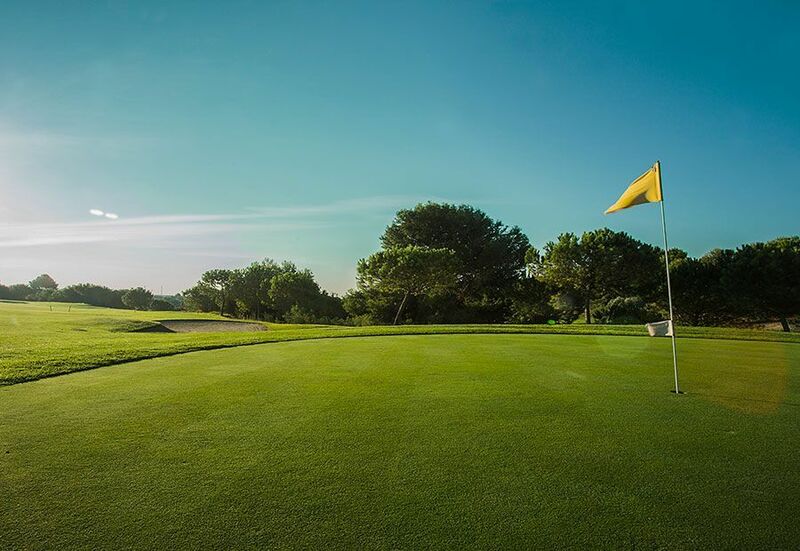 However the next nine holes require greater concentration as the round is more technical and precision will count more than distance, and where holes 17 and 18 will cleary be decisive in your final score. The fairways are gently rolling and the greens have tricky slopes requiring a good line and putting stroke. The first 9 holes are wide and lined by trees. The last 9 holes require great concentration and precision counts for more than distance. An entertaining course for players of every level. 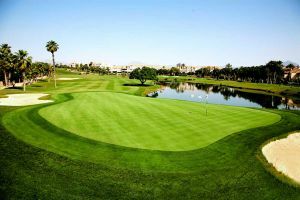 The first 9 holes are entertaining and easier to play, with wide fairways which help tee shots limited by pines, carob trees and palm trees. On the contrary, the second 9 holes require a higher concentration being more technical and precision is more important than distance. 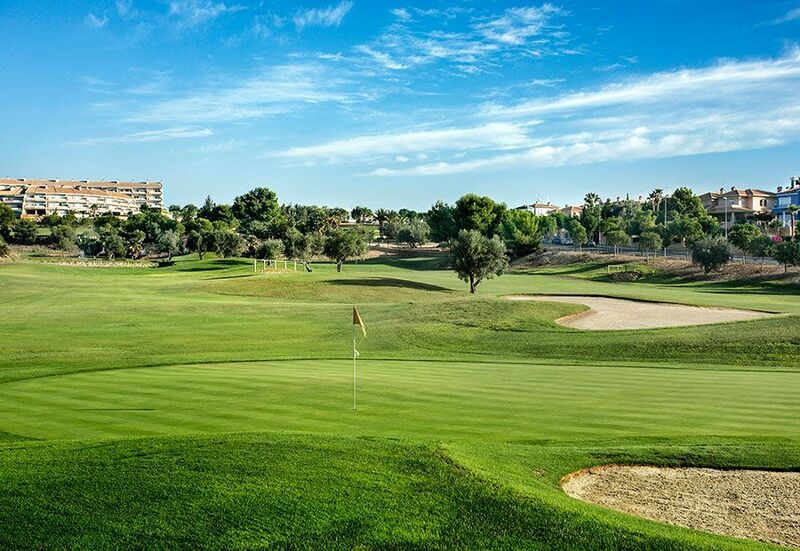 POLÍTICA DE CANCELACIÓN:Los green fees tienen que ser cancelados 24 horas antes del día de juego. Si la reserva no se ha cancelado antes de ese momento, el titular de la tarjeta será el responsable de los gastos, que se cargarán automáticamente en la tarjeta ** NOTA ** Hay importes cargados en el momento de la reserva, que no son reembolsables, por favor consulte los detalles del pago para identificar estos importes. Tee Time Reservations must be cancelled no later than 24 hours prior to day of play. If reservation is not cancelled by this time, the credit card holder will be responsible for the full greens fees with the credit card being automatically charged. NOTE: Some fees collected at time of booking are non-refundable. Refer to the payment details to identify non-refundable fees. 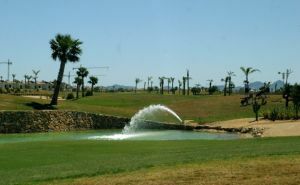 Located at km 15 of the Alicante-Madrid road, in the town of Monforte del Cid, Alicante. 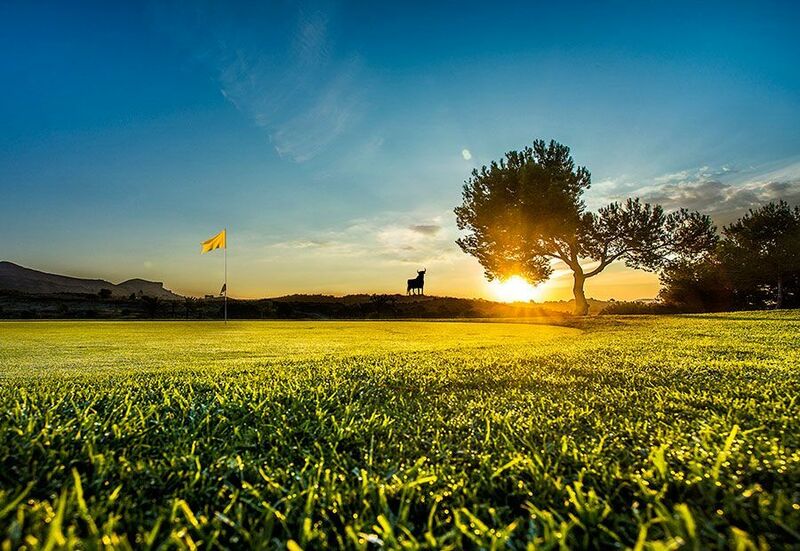 Alenda Golf has different Services to offer. Choose a date and number or players to see the rates.